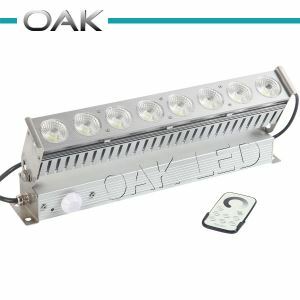 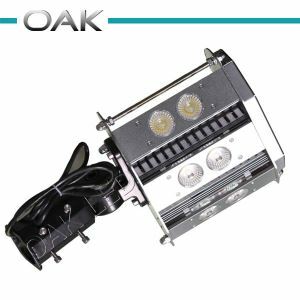 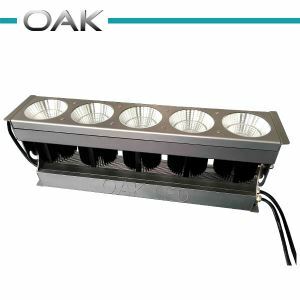 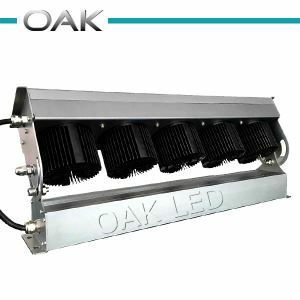 With years of experience in lighting market, OAK LED become the leading manufacturer of LED products, specialized in commercial, industrial, institutional lightings. 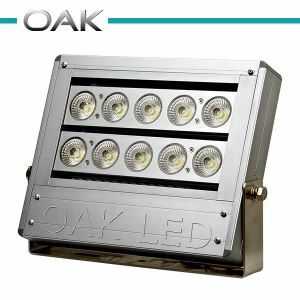 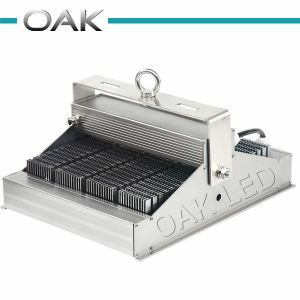 OAK LED provide the most professional lighting solutions. 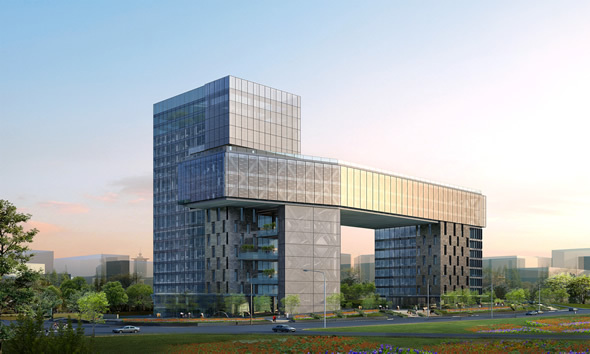 Performance and energy savings are our key strengths. 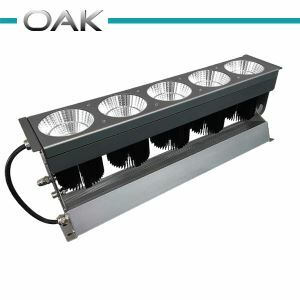 We generally need less luminaires to achieve lux levels. 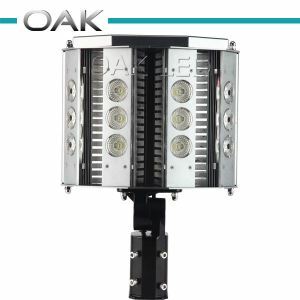 This provides savings in installations costs, luminaires, poles, etc, as well as energy and maintenance costs afterwards.